The year 2016 wasn't confidence inspiring for the entire automobile industry. The year started with diesel ban in the key Delhi-NCR market and ended with demonetisation. In between there were high excise duty and rising prices. Amidst these market challenges, Mercedes-Benz India has registered more than 13,000 units in annual sales for the second year in row. 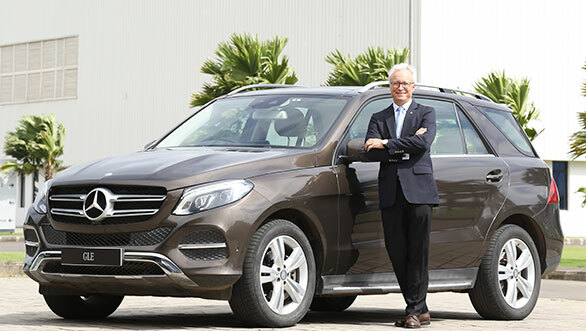 The German luxury carmaker sold 13,231 units in India last year, a marginal slip from 13,502 units in 2015, buoyed by its product strategy with all the segments. Its luxury SUV range - which includes the GLA, GLC, GLE, GLE Coupé, GLS and G-Class - grew by more than 20 per cent in the previous calendar year. It was the year for SUVs, and the highest-selling SUV for the Mercedes-Benz India in 2016 was the GLE. However, the C-Class again emerged the highest-selling luxury sedan for the brand in 2016, closely followed by the E-Class and S-Class. This is the second consecutive year that the C-Class bagged the top-seller spot, replacing the E-Class sedan since 2015. 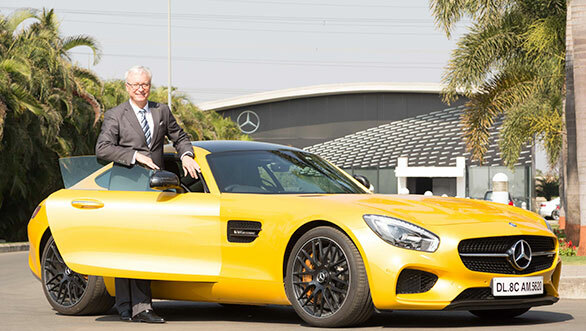 Surprisingly, the performance brand Mercedes-AMG and the Dream Cars witnessed the highest growth in 2016. Although automobile sales growth rate in India slipped to a 16-year low in December 2016, Mercedes-Benz India did the miracle. Vehicles across all categories sold 12,21,929 units last month, slipped from 15,02,314 units in December 2015, but Mercedes-Benz's December 2016 sales were higher than the same month last year.